The DKN neoprene weight training gloves have a heavy duty construction with double stitching and reinforced palms to provide excellent protection of your hands during weightlifting workouts and help you avoid blisters, damage and undue stress. 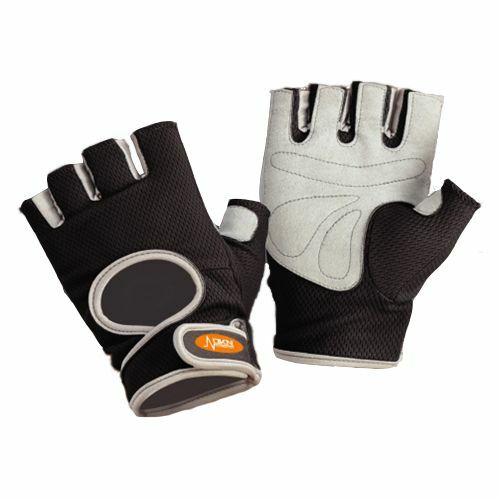 They are designed to deliver extra grip, which helps keep your hands firmly in place for enhanced safety. The gloves are made from neoprene and equipped with a simple Velcro fastening that ensures a secure and comfortable fit. They are machine washable. for submitting product review about DKN Neoprene Weight Training Gloves.